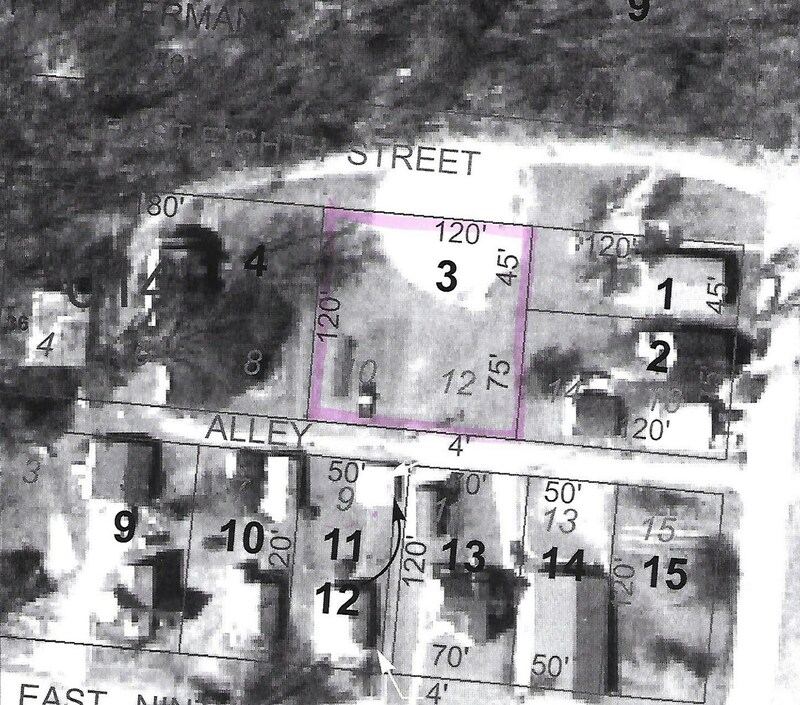 Two very nice building lots for sale in Historic Hermann! 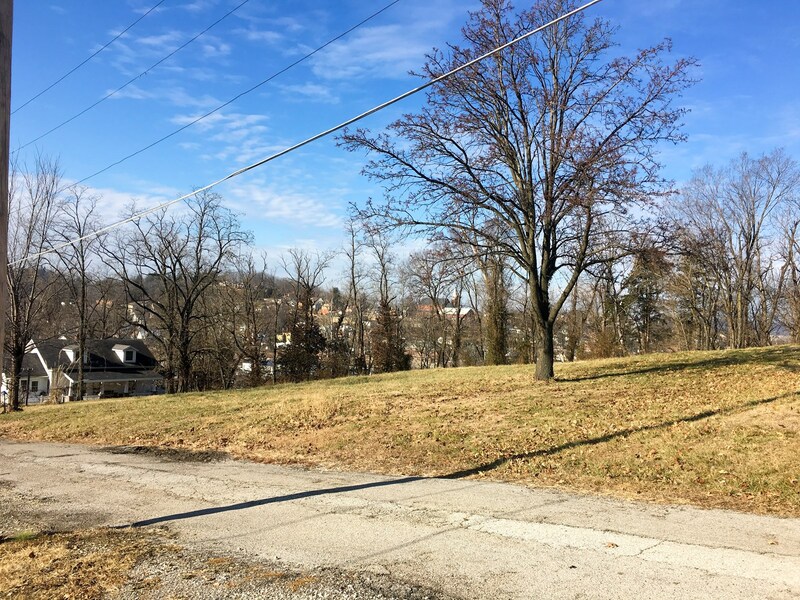 Perfect for a dream home, duplex, condo or the site of a new business! 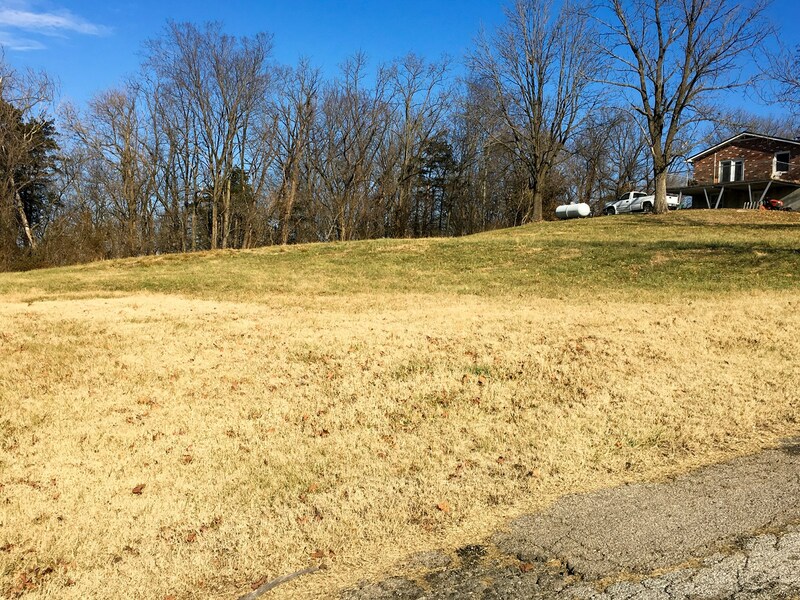 These lots are located in C-2 district of Hermann. 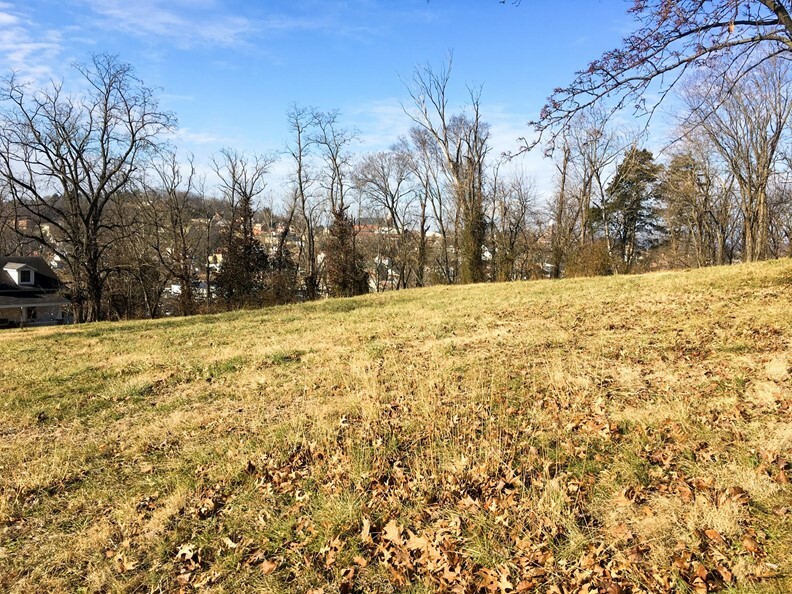 Topography is a slight slope and you have a view of the West side of Hermann off to the Northwest! 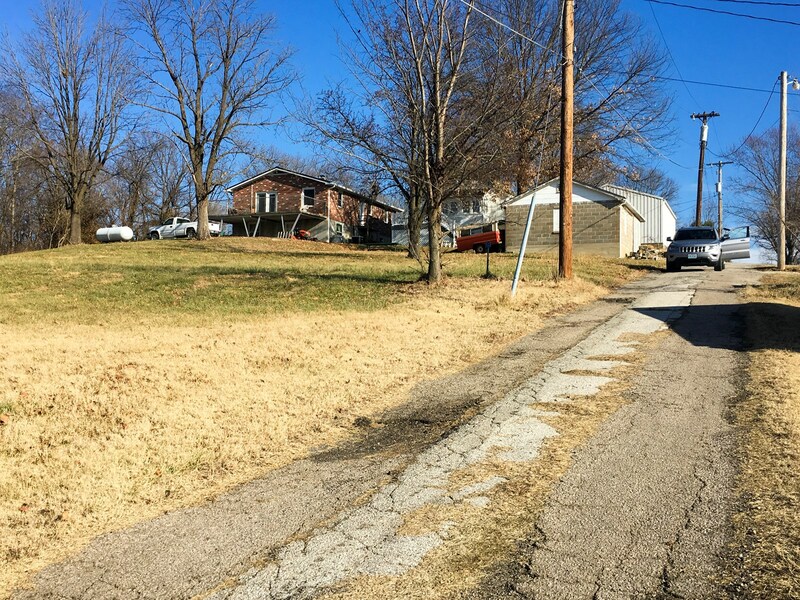 Lots are nestled in area with residential homes, small businesses and walking distance to a gallon of milk. Call to view this wonderful opportunity and get your plans in motion!